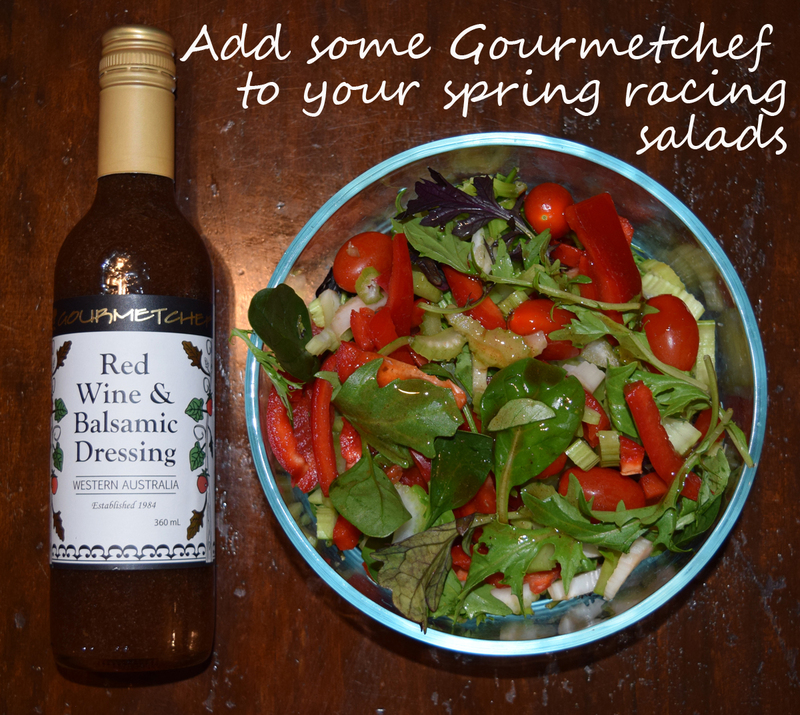 Add some Gourmetchef to your Spring Racing Salads! It’s spring racing season, and the race is on to find the most scrumptious salad dressing to go with your Melbourne Cup lunch. We recommend Gourmetchef’s Red Wine and Balsamic Dressing, perfect for adding a special zing to your fresh and green creation!